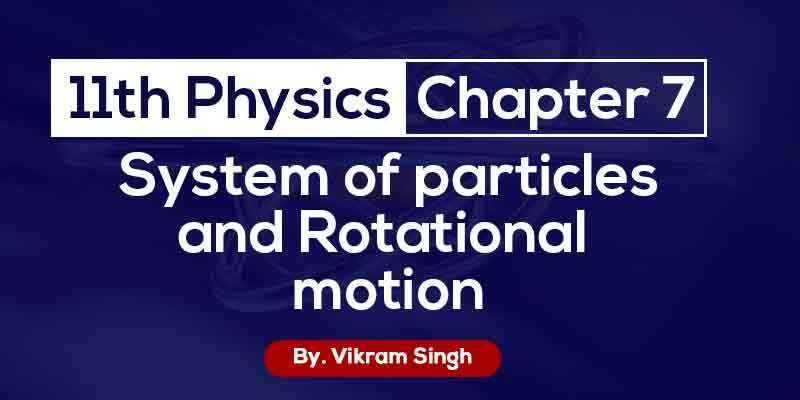 8+ videos which cover the chapter providing in-depth knowledge. 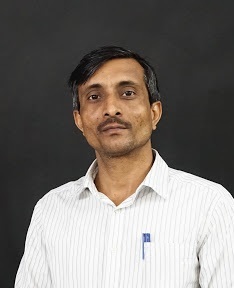 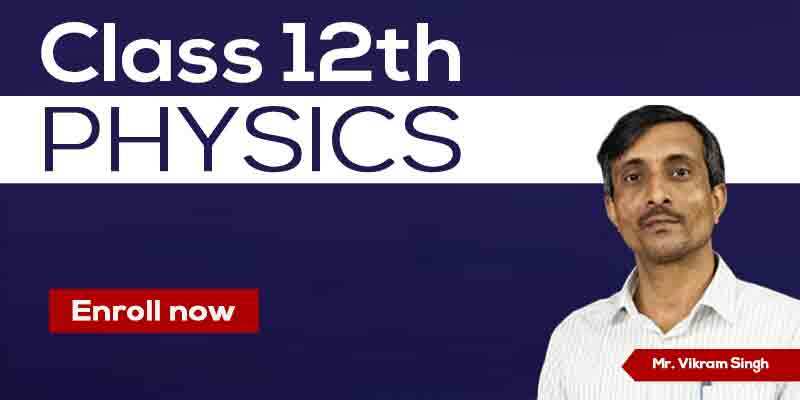 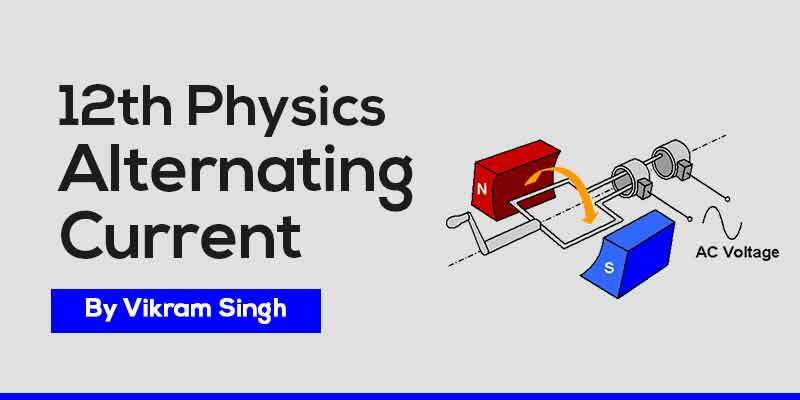 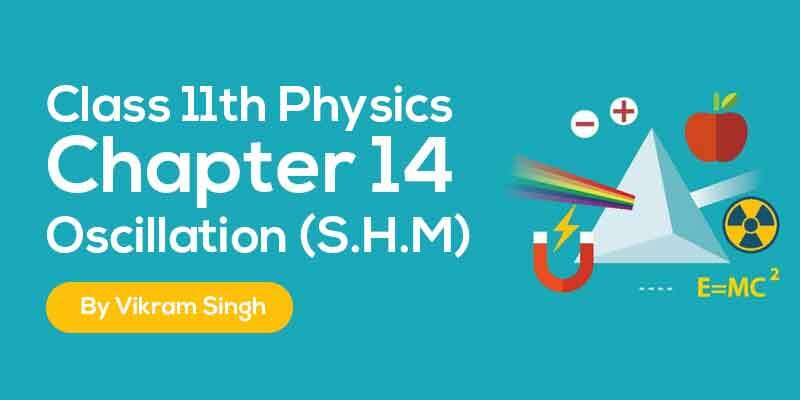 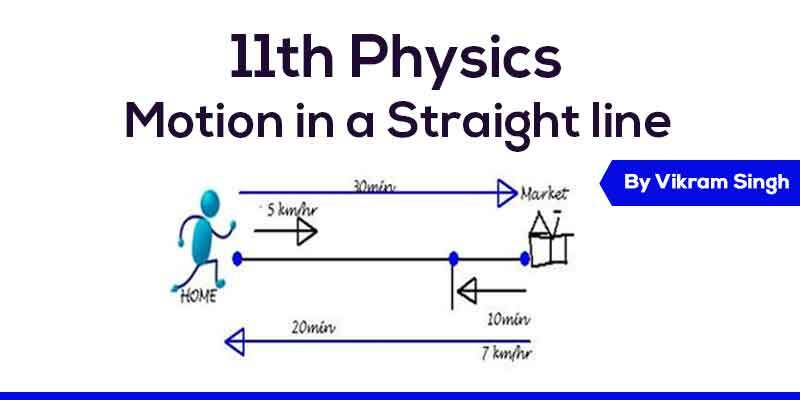 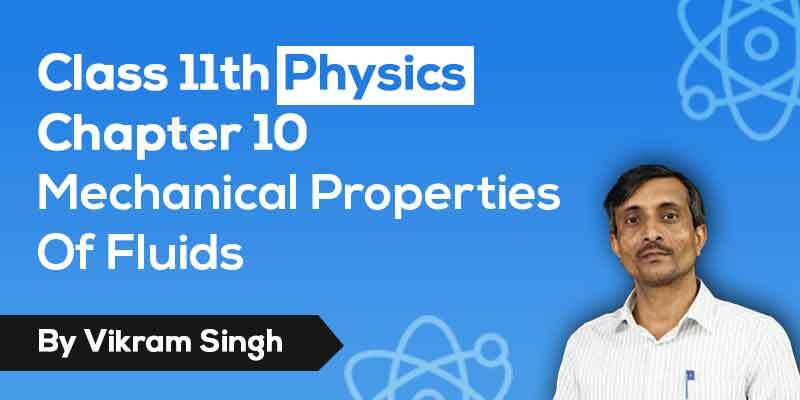 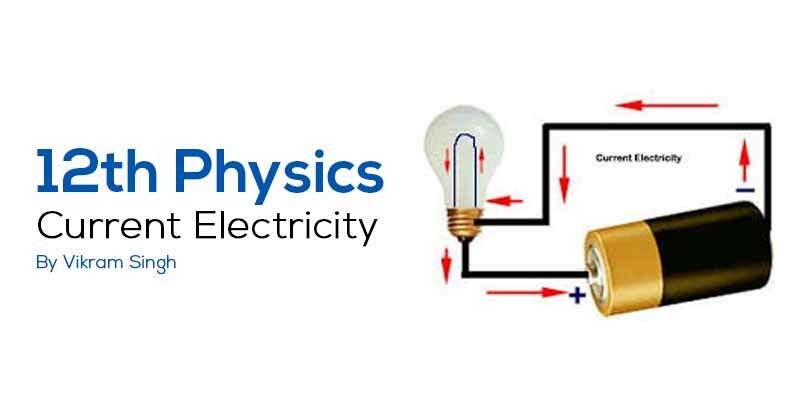 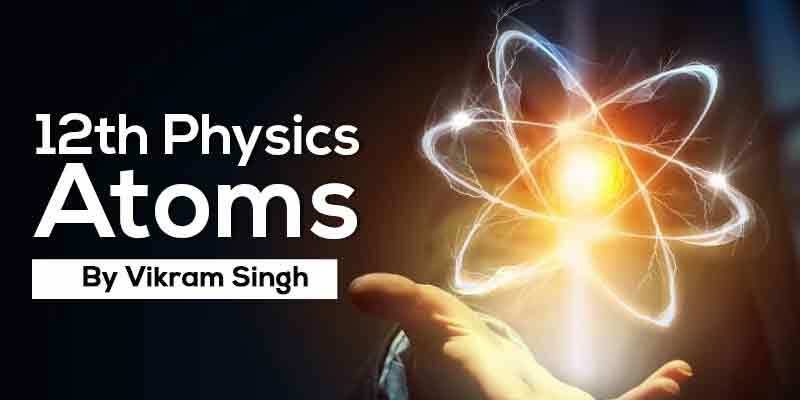 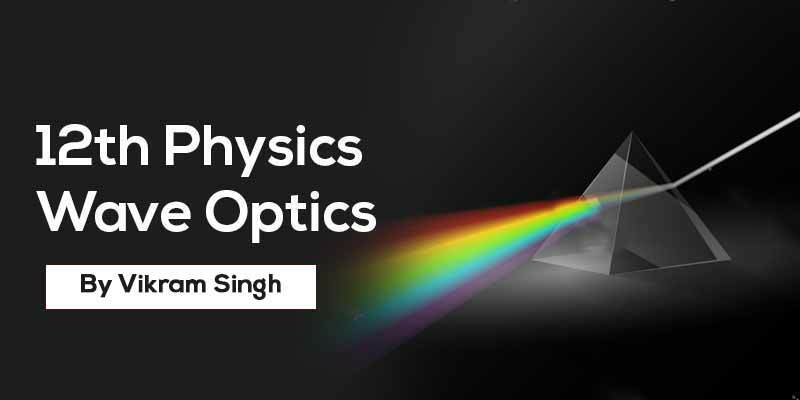 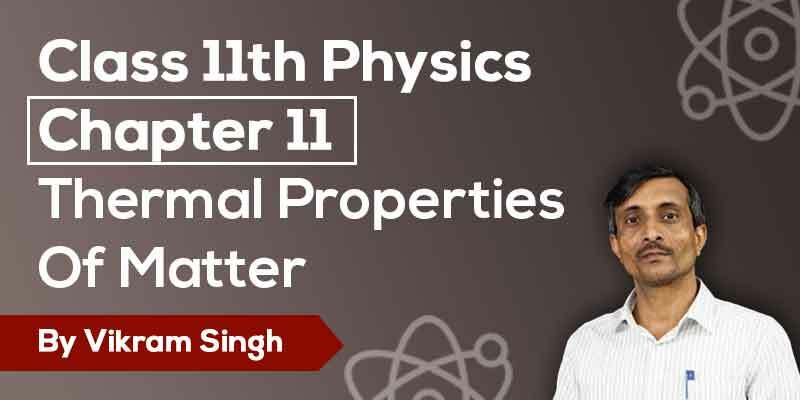 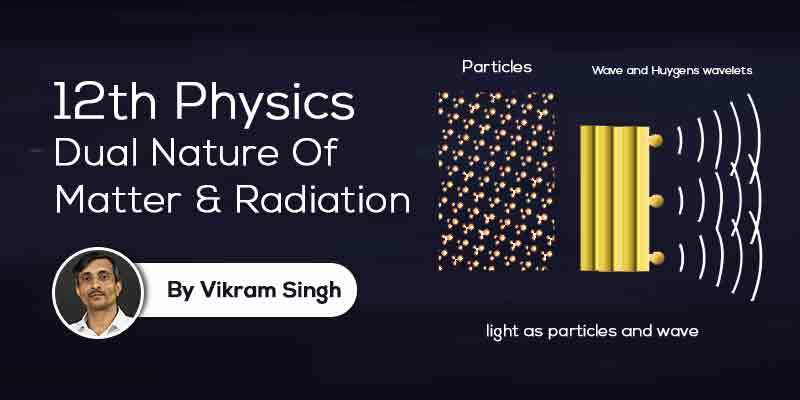 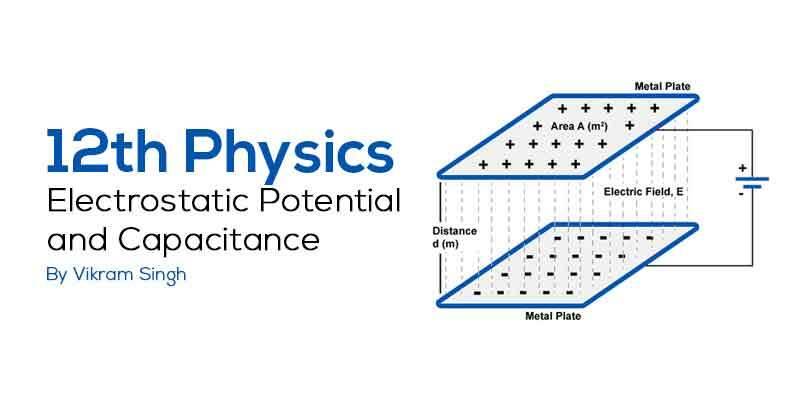 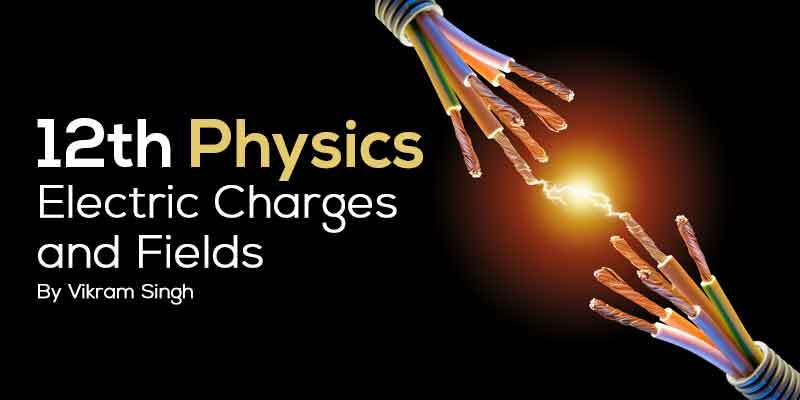 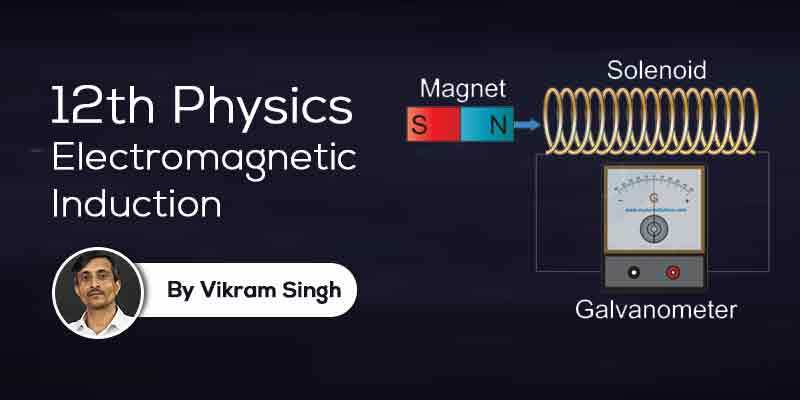 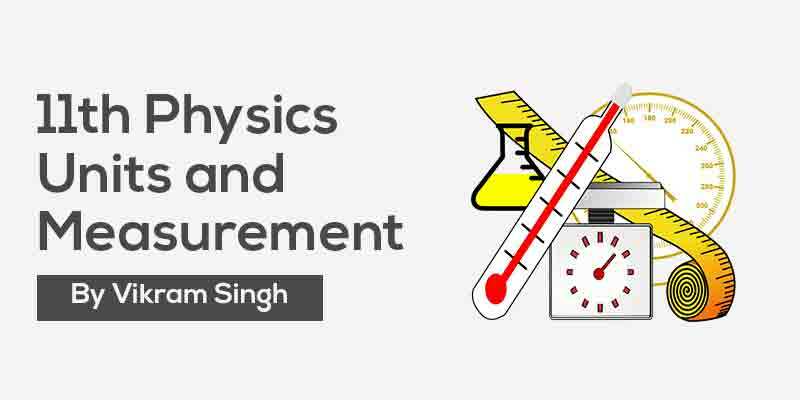 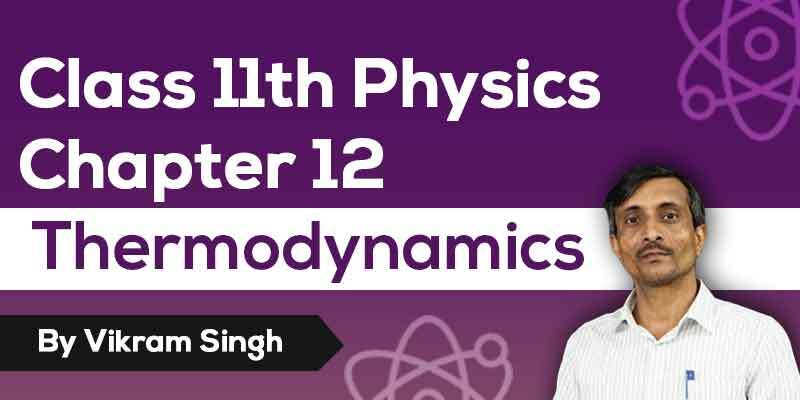 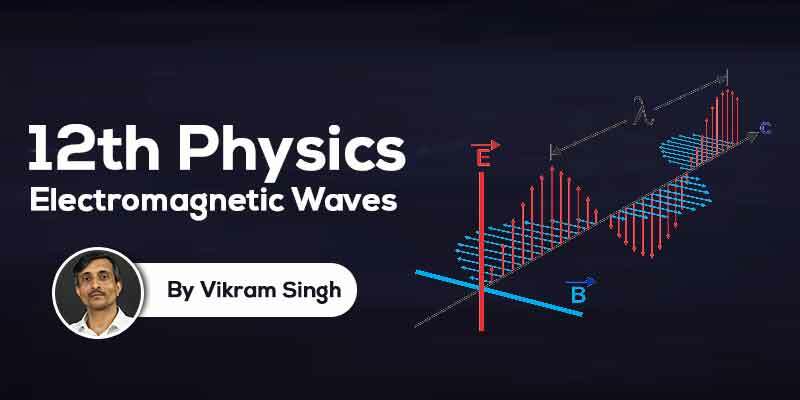 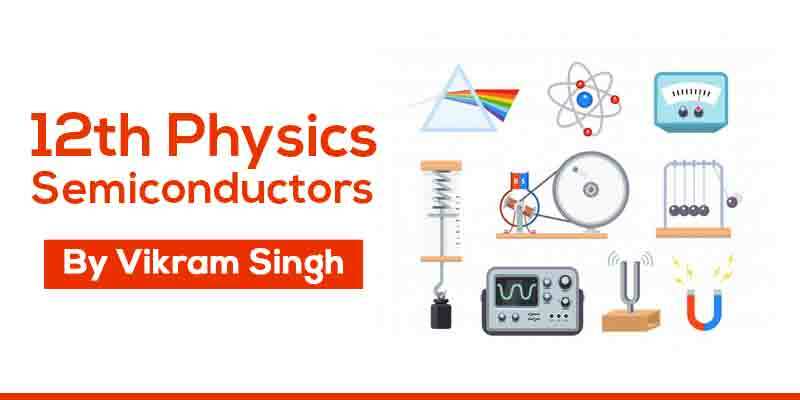 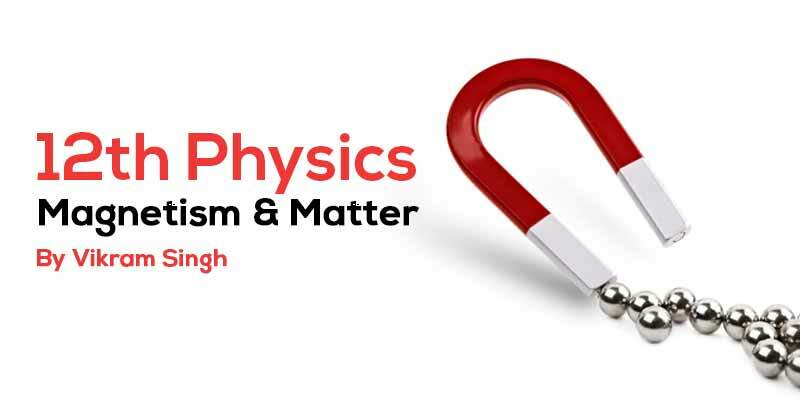 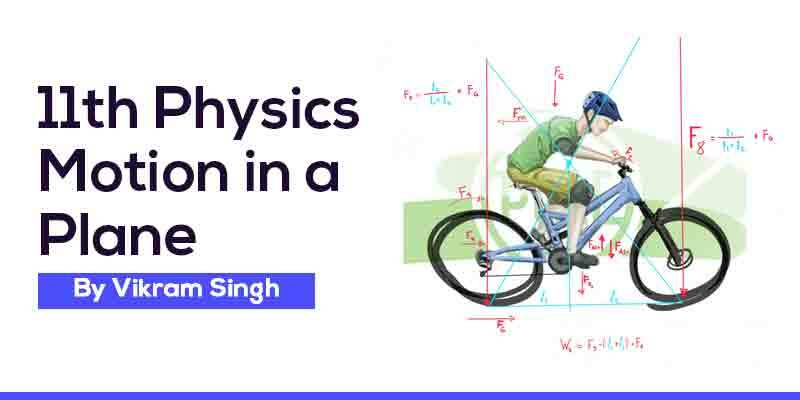 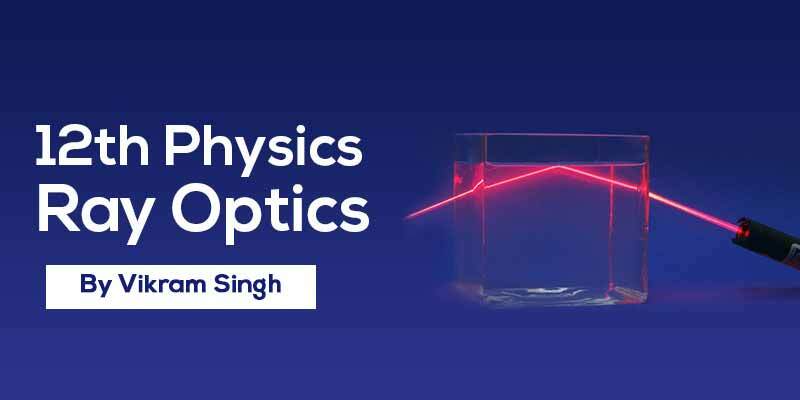 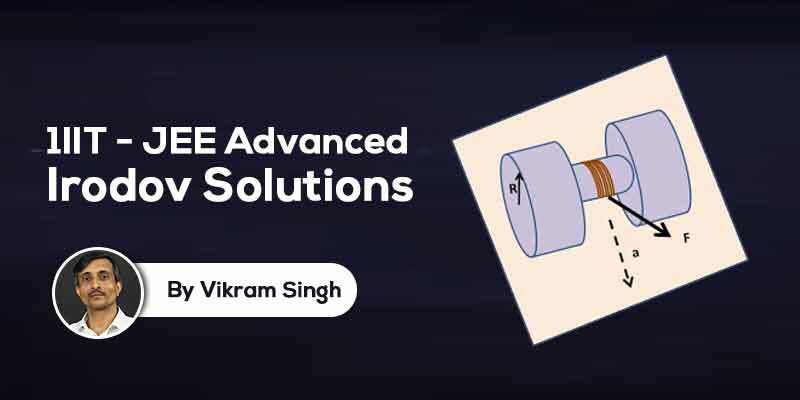 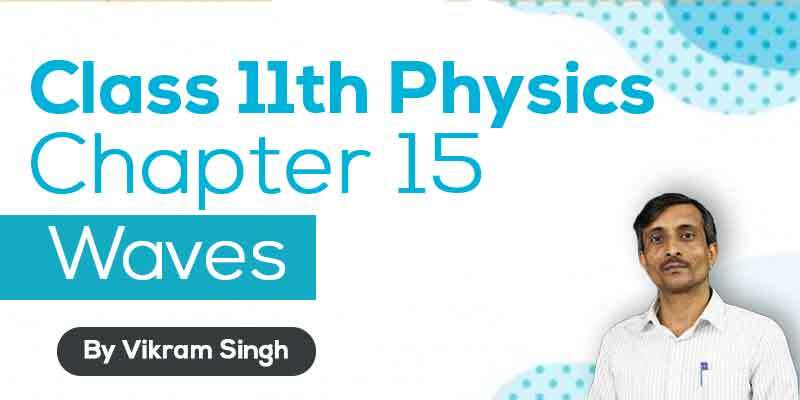 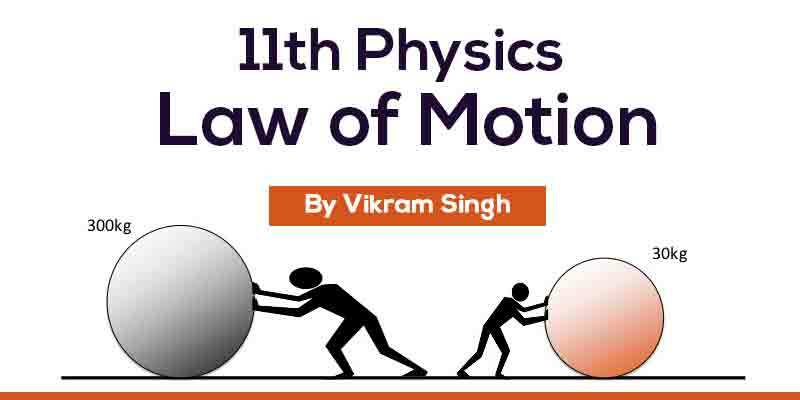 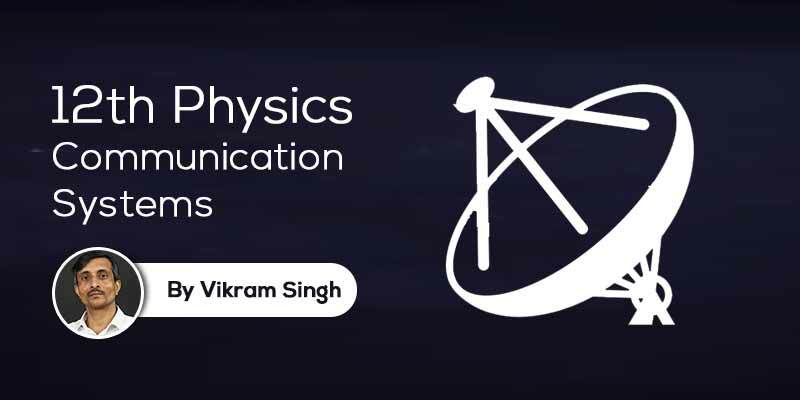 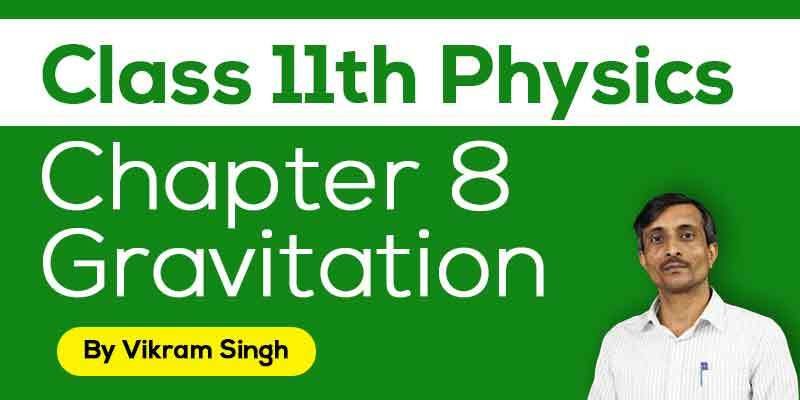 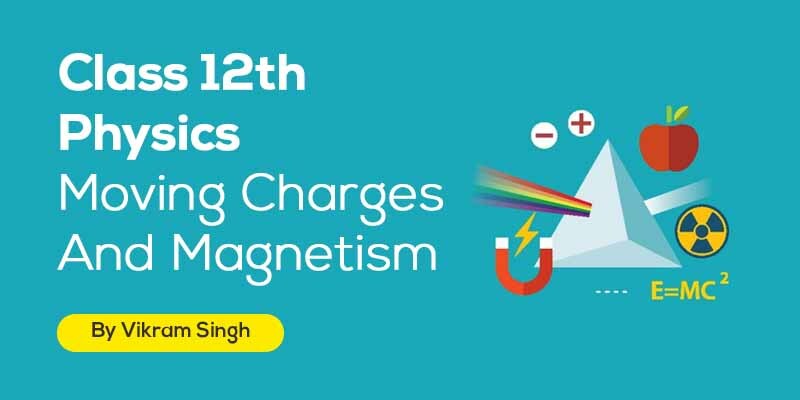 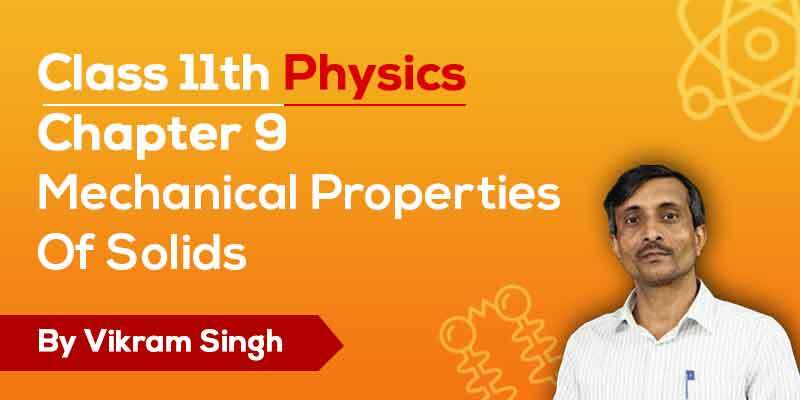 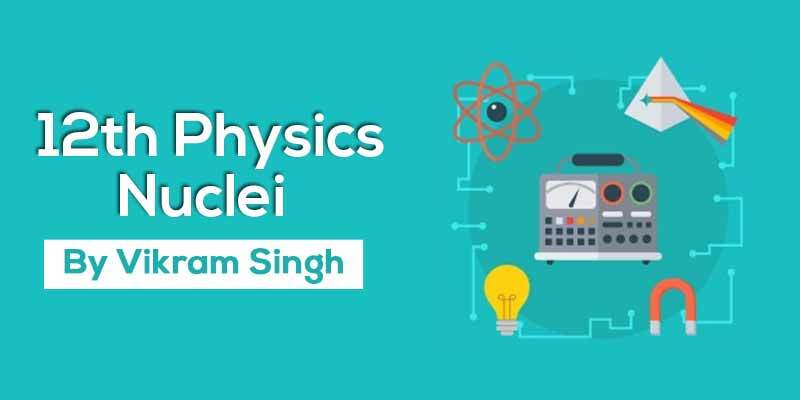 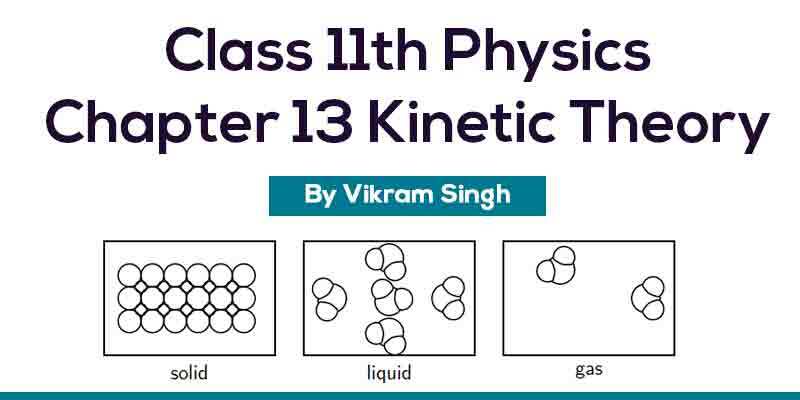 Vikram Singh present Class 12th Physics - Chapter 10 Wave Optics solved as per CBSE and State Board guidelines from latest NCERT book for Class 12 Physics. 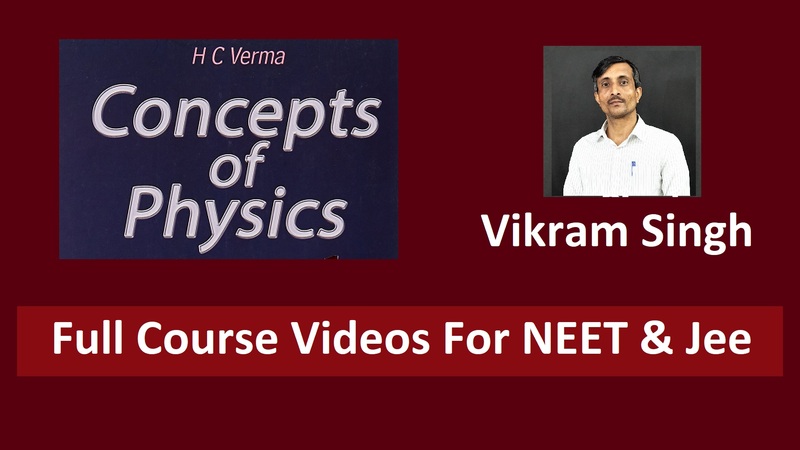 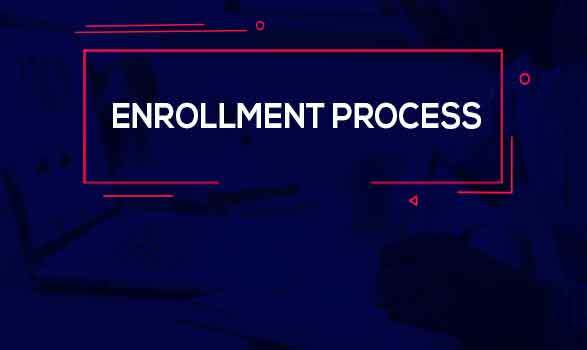 This course is prepared for students with the aim to help them score good marks in their exams.